Save up to 20% of the expenses on your reconstruction. Again in 2014 VasiMa has partnered with Procredit bank and Sibank on the “Energy Efficiency” program developed by the European bank for reconstruction and development. “Energy Efficiency” is a credit program in which you invest in energy saving products – windows and blinds that significantly reduce your electricity bills. 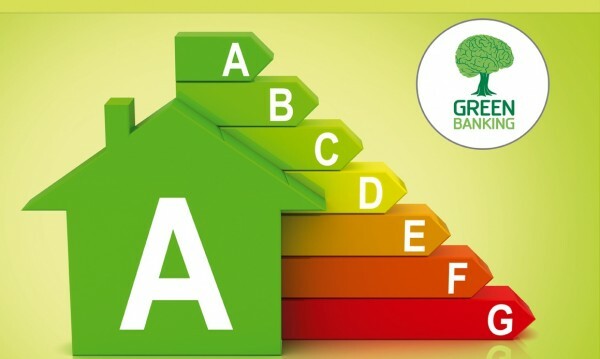 The credit for bettering the energy efficiency of your home gives you the opportunity to receive a grant amounting to 20% of the cost of your individual projects. For more details come to our offices or call us.